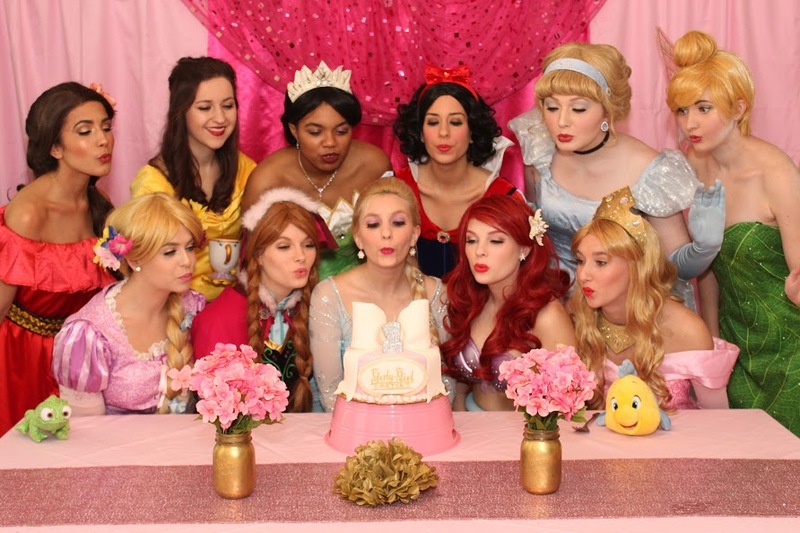 Girly-Girl Partea’s is proud to be an industry leader in birthday party planning services. We combine the magic of high quality character entertainment with SPECTACULAR themed party planning services to make birthdays extra special! See the many areas we service in Florida and Tennessee below. Each location is independently owned and operated. Package offerings and costumes may vary per location. Servicing the greater St Augustine and Southern Jacksonville area including St Augustine, St Augustine Beach, Vilano Beach, Ponte Vedra and Ponte Vedra Beach, St. Johns, Julington Creek, and south of Atlantic Blvd and 2-95 west including Jacksonville Beach, Southside, Mandarin, Fruit Cove, Green Cove Springs, Fleming Island, Orange Park, Doctor’s Inlet, Middleburg and surrounding areas. Servicing North of Atlantic Blvd and 2-95 west including Avondale, Riverside, San Marco, Ortega, Jacksonville Naval Base, Macclenny, Yulee, Hilliard, Callahan, Atlantic Beach, Mayport, Amelia Island, Yulee, Fernandina Beach, St Marys, Kingsland, GA and surrounding areas. Servicing the greater Palm Coast area including: Palm Coast, Ormond Beach, Daytona, Daytona Beach, Port Orange, DeLand, New Smyrna Beach, Palm Valley, Lakeside, Holly Hill, Edgewater and Deltona. Our Nashville location proudly serves Murfreesboro, Franklin, Brentwood, Hendersonville, Fairview, Leipers Fork, Mount Juliet, Spring Hill, Gallatin, Clarksville and surrounding areas. Girly-Girl Partea’s Greensboro is proud to offer our top rated children’s birthday party hosting to the greater Piedmonth Triad Area. Serviced areas include Greensboro, High Point, Winston-Salem, Burlington and surrounding areas. Interested in your own Girly-Girl Partea’s location? We are actively searching for people who are creative, excellent at party planning and have a specific passion for all things girly! If this sounds like you, fill out an application form to be contacted with more information. Girly-Girl Partea’s specializes in themed kids birthday party and event planning in Northern Florida, Central Tennessee and Northwest North Carolina. 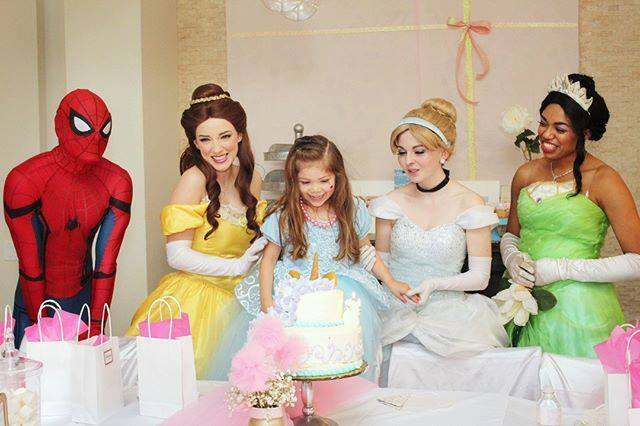 We provide the most authentic and beautiful princess characters and party planning services. We offer fully customized birthday party packages for children of all ages. Every party is designed specifically with your vision in mind. Why throw a cookie cutter party? Your child is special and their party should be too! We’ll provide you with a Pinterest styled, brag worth party that’s sure to leave your guests talking. Contact us today to learn more.